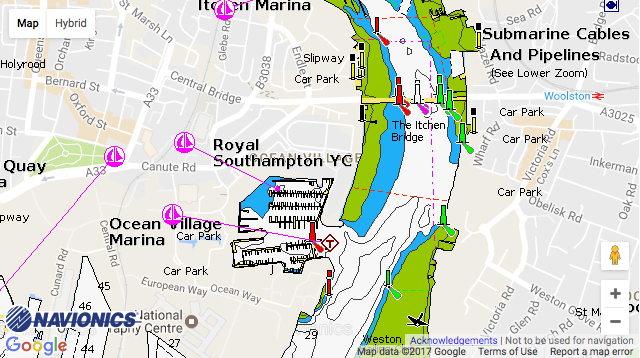 Ocean Village Marina: In the shelter of Southampton Water, and right in the heart of the city itself, Ocean Village is much more than a marina. Surrounded by shops, restaurants, cinemas and bars, it offers outstanding recreational facilities. The basin, formerly used for commercial ships, is deep enough to offer mooring facilities for tall ships and large yachts. It has also become famous for hosting the start or finish of round-the-world yacht races. The marina is home to some exciting new developments including a £50m luxury spa hotel complex, the tallest residential building in the city, and exciting new restaurant and retail openings. Ocean Village Marina is part of MDL Marinas, Europe’s leading marina operator, who are proud to offer the most comprehensive berthing package in the marketplace. The Freedom Berthing package gives owners far more than a superb berth and marina facilities, it’s a passport to extra rewards, benefits and savings, such as complimentary stays at over 100 marinas both in the UK and Europe, discounts on boatyard services, super fast WiFi and fuel at cost.